Thanks to MBP Spotlight Sponsor and Independent Initials, Inc. Rep, Jennifer King Burroughs for providing me with product in exchange for my review. All thoughts are my own. After a whirlwind Easter and Spring Break, I'm back home and dreaming about the salty beach air. I was blessed to spend a long weekend with my kiddos and my parents in Cherry Grove Beach, NC, and we were given at least one nice, warm day to enjoy some beach time. It's back to the drizzly, rainy NC Piedmont, and back to reality- at least until school lets out for summer vacation. 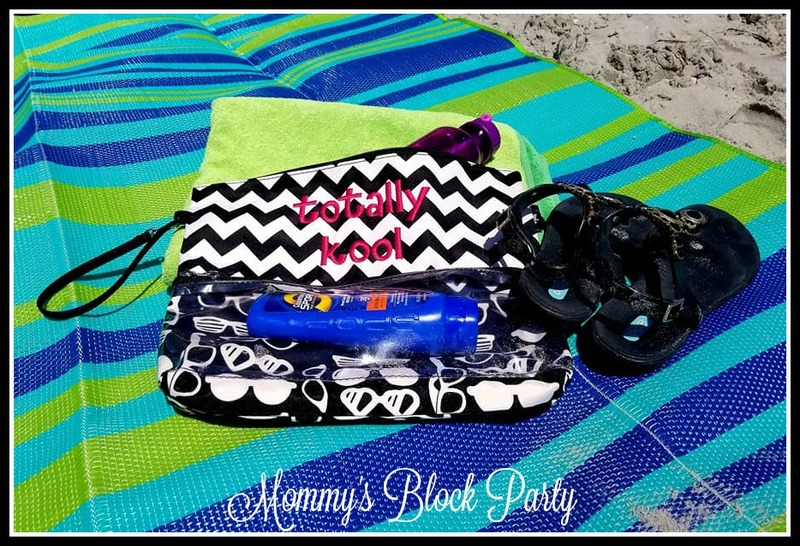 My beach trip was made all the more enjoyable, thanks to my latest must-have product from Initials, Inc. 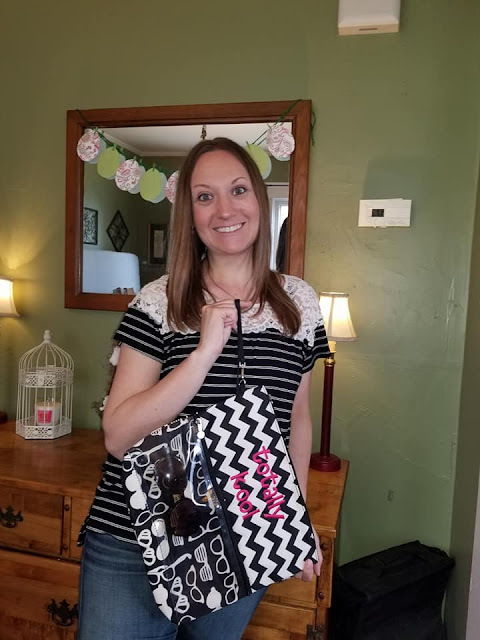 Longtime pal and friend to MBP, Jennifer King Burroughs is our Intials, Inc. Rep. She's always sharing the latest must-haves from this amazing company, and she was keen on having me try out their awesome High & Dry Bag, which is perfect for spring and summer adventures. Jennifer is from Salisbury, NC, and is a busy wife and mom who loved fitness & sharing fabulous products from Jenn's Initials, Inc. I love products that make life easier for me and my family. The option to personalize with embroidery makes it even better! The High & Dry Bag from Initials, Inc. keeps items dry & protected, wherever you go! I am so happy to have the High & Dry Bag for our spring and summer travels and adventures. Jennifer sent this gem to me just in time for our spring break beach trip, and I was excited to put it to good use. It's available in several prints, but I love the design with the black and white sunglasses and the Chevron. This zip-top bag is fully lined inside, which makes it the perfect place to store wet swimsuits. It worked wonders for us when we changed out of swimsuits after hitting the pool at the beach condo. No one wants to wear wet swimsuits back out into the chilly open air while making their way to the eighth floor. The front zippered pocket is see-through, and this is where I stored sunglasses, kept my phone, and the sunscreen. The bag also has a side wrist handle, which makes it easy to carry in hand or slip on your wrist if you need to have hands free (which moms usually do!). There's tons of room in this awesome little bag! I was able to store my sun wrap, two thin towels, a water bottle, and the kids' flip flops in the larger part of the High & Dry. A beach necessity! A white, wipe clean interior provides the perfect place for a wet swimsuit or goggles after a dip in the ocean or to keep your favorite seaside reads safe and dry. Clear, front zipper pockets provides the ideal pocket for your cellphone to stay safe from sand and the best part: your touchscreen phone is still touchable through the clear, zipper pocket! Protection from water in front, clear pocket is not guaranteed. Wristlet strap attached with lobster claw attachment, perfect for a wristlet carry or to loop through and attaches to a tote or handbag strap. Microfiber. All FREE personalization options available. 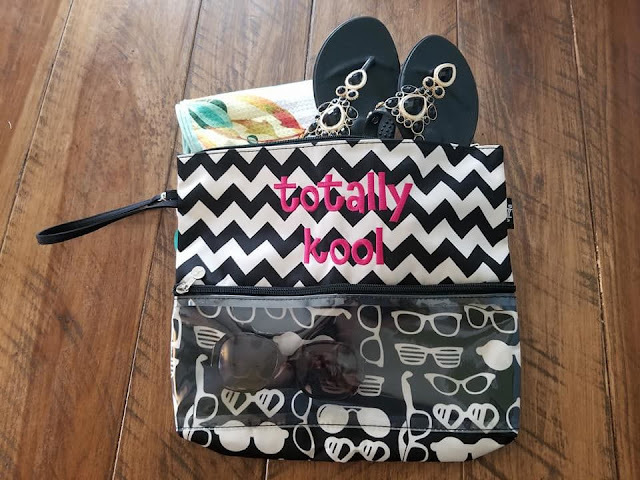 Beach ready with the High & Dry Tote from Initials, Inc. If you plan to hit the road, the beach, the pool, or the campground this summer, this is the bag for you! Don't wait- get your order in now so you can have this little gem for all of your summer adventures! It's also a great gift idea for Mother's Day! Do you know a mom who would love this? Head on over to Jennifer's Initials, Inc. website to browse the latest catalog or to shop by category. Remember- personalization is FREE! Need a product suggestion or gift idea? Jennifer can help you with that! 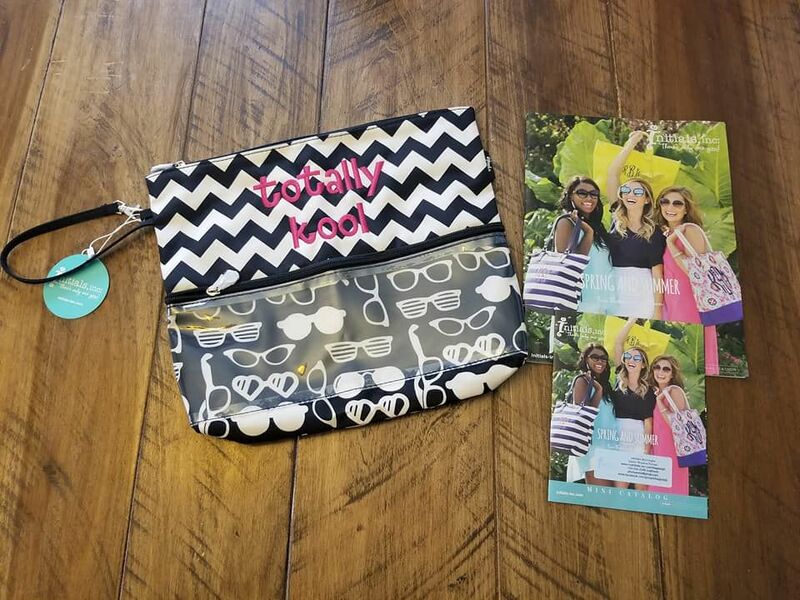 Want to host your own party and earn free goodies and rewards from Initials, Inc.? Contact Jennifer to get your party started! 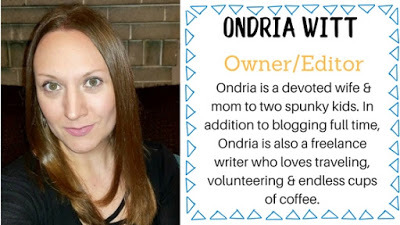 Connect with Jennifer on Facebook & be sure to join her Bag Lady VIP Group for the latest news & special deals! One lucky MBP reader will win their own High & Dry Tote from Jennifer King Burroughs, Creative Partner with Initials, Inc. Just use the handy entry form below to enter for your chance to win! 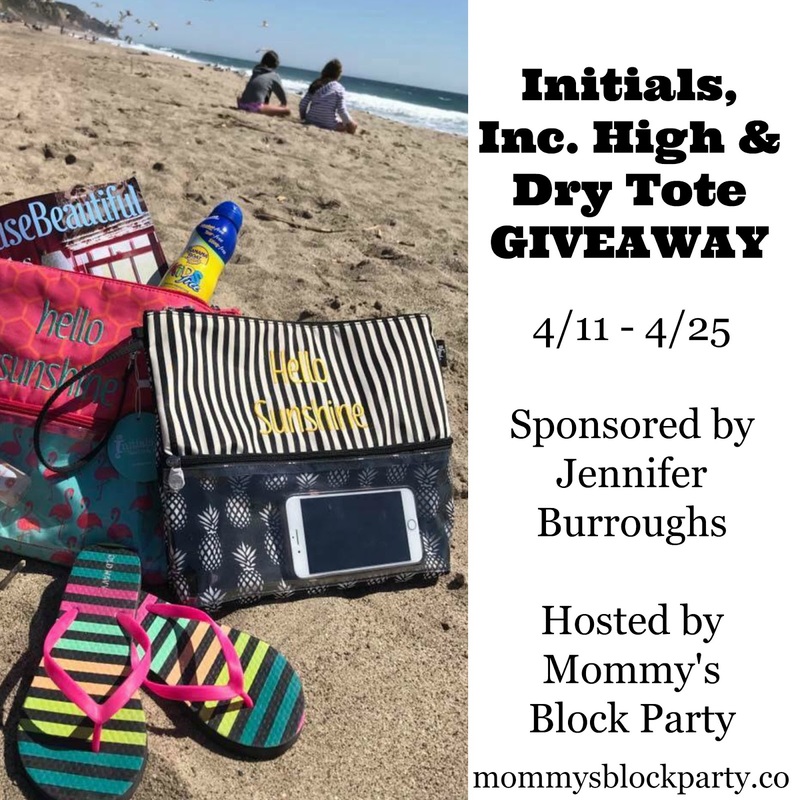 Special thanks to MBP Spotlight Sponsor, Jennifer Burroughs, for allowing me to try out and share about the cool High & Dry Tote from Initials, Inc. Look for it in our 2018 Mother's Day Gift Guide. I would love to use the High & Dry Tote for walking to our neighborhood Farmer's Market and back (about a mile each way)! It's right next to the library and the pharmacy. This tote would keep all of my items dry, no matter the weather! I would store my phone in the tote. Another product from Initials, Inc. that I would like for summer is the Take Along Caddy – Skinny Stripe. I'd definitely use it for our wet clothes when go to our local water amusement park! 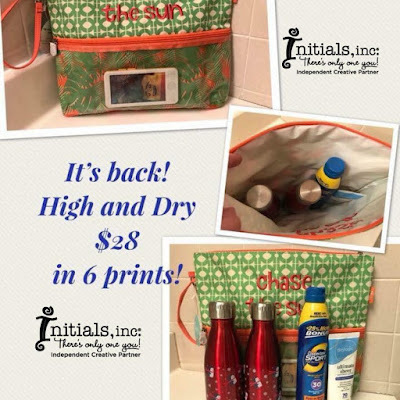 I would use this the Hi and Dry Tote at the amusement park and beach! I would use it for the pool. I would use it at the waterpark. I would use it for trips to nearby lakes, beaches, and the waterpark. Perhaps even for camping or trips to an amusement park. another item I like is the Nautical by Nature park pack. I'd use it when I go camping and when I go swimming at the pool. Thanks. I woould store my phone & money when I go to the beach. I like the grill and go. I would use it while we go camping. I would use this when I go to the pool. I could definitely use this when we go camping and traveling. It would be great for fishing, the pool, amusement parks and I'm sure my teenage daughters would hijack them too. I would use it when I go to the beach or camping. We go to beaches and waterparks and such a LOT, this would be perfect to bring to those places!